Buy CBD oil and cannabis oil with the ultimate quality and price ratio! CBD is the abbreviation for cannabidiol. This substance is derived from the flowers and leaves of hemp plants. By using selective breeding techniques, CBD Oil is very rich in CBD, and contains almost no THC. There are no negative side effects like getting high or getting addicted. The oil is taken with a pipette by dripping it under your tongue. After 30 seconds, swallow the oil (with a glass of water). In these 30 seconds the oil is being absorbed rapidly by your mucous membranes. By using a pipette and drops, It’s easy to dose the oil perfectly. Is CBD oil legal in the UK / Europe? Yes, Because the substance CBD is not psycho-active, CBD oil is 100% legal in all of Europe. Read all about it at (air)travel with CBD. 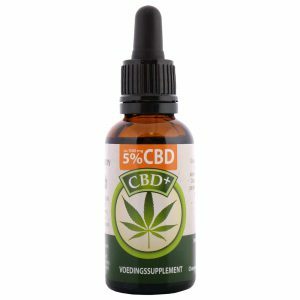 You have presumably landed on this page because you’re looking for information about CBD oil or because you’re interested in buying it. 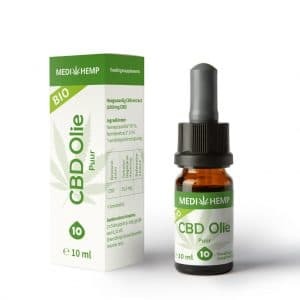 While a plethora of information about CBD can be found on the internet, we know from personal experience that finding accurate information can be quite difficult. Many websites often overwhelm their readers with a with a veritable deluge of information, thus leaving customers and readers clueless about their next step. We aim to explain the ins and outs of CBD in clear and concise language to make our website accessible to a general audience. CBD, which stands for cannabidiol, is a substance that occurs naturally in the cannabis plant. Although CBD was first discovered in the early 1940s, it wasn’t isolated until 1964. It still one of the most commonly known and widely researched cannabinoids and its popularity is continuing to grow. Because CBD research is a relatively new field, and although research into the beneficial effects of CBD is rapidly increasing, many discoveries are yet to be made. One of the most important conclusions that have been drawn to date is that CBD does not seem to have any negative side effects. It is therefore considered to be a safe nutritional supplement and legally available in the Netherlands. Both its popularity and its wide range of applications make CBD the perfect ingredient for a wide range of products, including capsules, oils, e-liquids, and creams. It is highly important to make a proper distinction between hemp and cannabis. Many people mistakenly believe them to be the same plant, but this could not be further from the truth. While both plants share a common ancestor and could be thought of as cousins, cannabis – or marijuana – is derived from the cannabis sativa plant that is grown for its buds and resinous glands called trichomes. These trichomes contain a great deal of THC, or tetrahydrocannabinol, a chemical compound famed for its psychotropic and psychoactive properties. Hemp, on the other hand, is often grown for industrial applications and only contains trace amounts of THC. Because hemp usually contains less than 0.05% of THC, it is legal to sell, buy, distribute, and consume. You may have heard about CBD oil, cannabis oil, THC oil, marijuana oil, hemp oil, and Rick Simpson oil. Perhaps you’ve even asked yourself if these are all the same things. The answer to that question is a resounding “no”. CBD oil only contains minor traces of THC (usually less than 0.2%) while cannabis, or THC oil often contain anywhere between 1 and 8% of THC. That’s why THC oil is a controlled substance while CBD is completely legal. 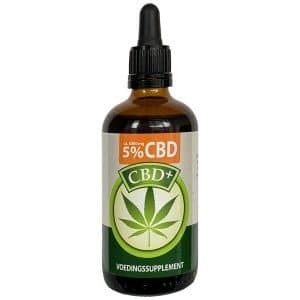 Is it legal to order CBD oil? In most European countries, including the United Kingdom, CBD is 100% legal. While people are not permitted to have drugs controlled by the Dutch Opium Act, CBD is not a controlled substance and may, therefore, be freely traded and used. Now that we are aware of the differences between cannabis and hemp, we can start talking about CBD and its many benefits. CBD stands for cannabidiol and is one of the 104 chemical compounds found in the cannabis plant. THC is another cannabinoid found in this plant, and it’s this chemical compound that is responsible for the high effect cannabis is famous for. CBD and THC have been described as “sister molecules”. Usually, CBD oil is extracted from the hemp plant because it contains plenty of CBD and only a negligible percentage of THC. Growing hemp plants is completely legal, which is excellent news, as the CBD it contains has substantial uses and benefits. When buying CBD products from a reliable and trustworthy source, you can rest assured that, unlike supplements containing THC, these products will never produce a high. 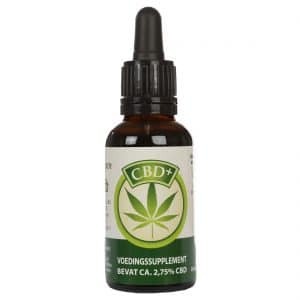 High-quality CBD oil, such as the ones we carry in our online store, contains only pure CBD and a number of other non-psychotropic cannabinoids. Their THC is always negligible (under 0.05%) and literally cannot produce a so-called “high”. Different people use CBD oil for different purposes. This is hardly surprising, as CBD has attracted a lot of attention in recent years. Moreover, a lot of research has been done on the medicinal use of this chemical compound. Unfortunately, while we would love to do so, we cannot share experiences from our customers without breaking the law. We are, however, permitted to provide information about CBD and to inform you about its variety of purposes and applications. CBD is rather unique and is notably different from other cannabinoids. Several studies have indicated that CBD has very little effect on the two significant receptors in the nervous system. What it does do, however, is strengthen the effects of both endogenous and indigenous cannabinoids. Thus, CBD supports the body’s endocannabinoid system and enables it to absorb cannabinoids better. CBD oils can be taken in various forms, including tinctures, oils, pastes, and capsules – or even by taking chewing gums or applying body butter. 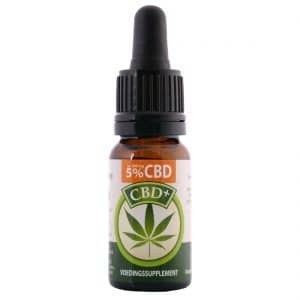 CBD tinctures are usually dripped under the tongue after which it is absorbed by the body within (approximately) half an hour. People who dislike the natural (and somewhat strong) flavour of CBD oils and CBD pastes often mask it by mixing these products into their food or beverages. Those who are often on the go and travel frequently may prefer taking capsules, as they are both discreet and easily portable. Many people mistakenly think that all types of CBD oil are the exact same. 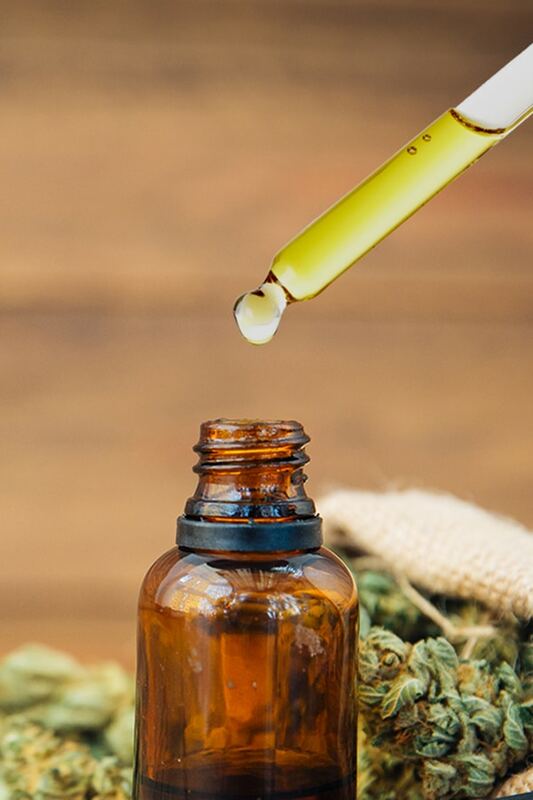 There are however many different types of CBD oil: their respective differences mainly reside in concentration, chemical composition, and in how they were produced. 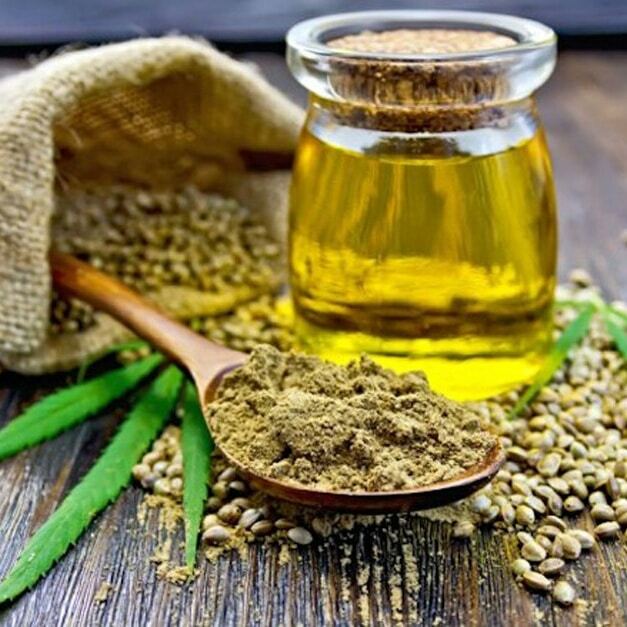 In order to make a CBD product, the CBD must first be extracted from the hemp plant. There are a lot of ways of extracting CBD from cannabis or hemp: each extraction method has its own advantages and disadvantages. In this extraction method, the CBD is ‘loosened’ from the cannabis. One major advantage of this method is that it is relatively cheap. One study that set out to determine which method of CBD extraction is the safest found that the oil extraction method poses the least risk. A disadvantage of this method is that the final product is less concentrated and therefore less potent, meaning that users will have to consume more of this product to reach the desired result. This extraction method is also referred to as ‘ethanol extraction’. In this method, plant materials are put into a container. The liquid solvent is then run through this material and evaporated away from this mixture in order to produce an extract. During this process, the CBDA is converted into CBD (this process is also known as decarboxylation). While this extraction method is relatively easy and efficient, it does pose risks, as even the slightest spark could cause an explosion. Would you like trying a CBD oil that has been extracted using the CO2 method? If so, we recommend purchasing the “RAW” variety, which retains a number of useful and beneficial cannabinoids providing unique therapeutic benefits. The “RAW” variety not only contains CBD, but also other cannabinoids such as CBG, CBC, CBN, and CBDA. There are many different CBD products available in different concentrations. After the process of extraction, a thick CBD paste remains. In most cases, this paste is blended with either olive or hemp seed oil. The lower the strength of the final product, the more the CBD paste has been diluted with one of these oils. In most cases, CBD oil contains hemp seed oil as a solvent. 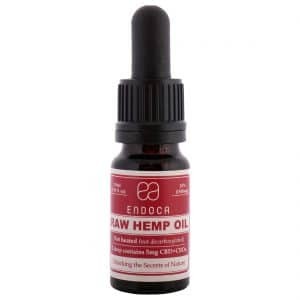 Hemp seed oil is a natural, organic product derived from cold-pressed hemp seeds. 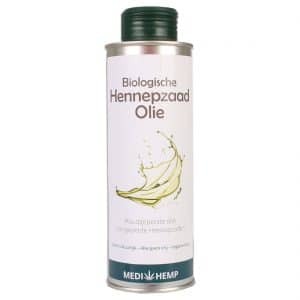 Hemp seed oil contains many essential and important nutrients, such as minerals, vitamins B and E and protein. If the information on this page has piqued your interest, please feel free to get in touch with us so we can help you find the product that’s right for you. You can purchase all kinds of products containing this wonderful compound from our online store, which carries oils, tinctures, skin care products, chewing gums, e-liquids, and many more exciting products. 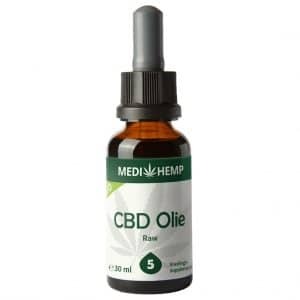 CBD oils are available in a variety of concentrations – i.e. 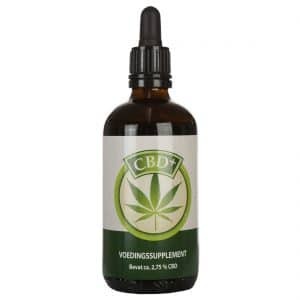 the amount of CBD in a given volume of liquid – ranging from 2.5% to 18%. 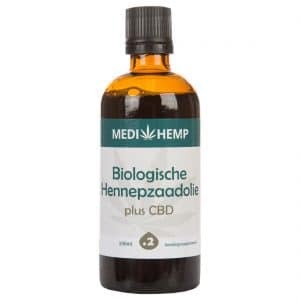 A 10-millilitre bottle with a CBD concentration of 2.5% – a strength we recommend for children and pets – thus contains 250mg of cannabidiol. The average CBD concentration in most products is 5%. If you require a stronger concentration, we can offer you products with a CBD content of 10% or even higher, such as Endoca’s CBD paste, which contains no less than 30% CBD. If you are new to CBD, or cannabidiol, you might have all sorts of questions and may find the topic of dosage a bit confusing. It’s important to know is that there is no universal dosage and to realize that every person and every situation is different. . Several factors, like the concentration of the oil, your age, your weight, and your level of tolerance may influence how CBD will affect you. Because we understand that the effects vary for each individual, you can’t filter our products based on such attributes as age and weight. Figuring out the right dose also depends on the product you’re using, as our different CBD products come in a variety of strengths and concentrations. Tinctures that have a lower amount of CBD per dose, for example, will have a different effect than a paste with a much higher concentration of CBD. It is also worth noting that the same CBD products can sometimes differ per batch and harvest. Like fine wine, each batch of hemp is different, meaning that small differences in the same product can sometimes occur. These differences are usually negligible and only affect the final product’s taste, colour, and substance, but never the amount of CBD and other active ingredients. It is important to take a close look at the amount of CBD that a product contains. If you want to give CBD a serious shot and have the cash for it, we recommend starting with a relatively high percentage (e.g. 10%). Certain medications, including several sleeping aids, have been shown to be habit-forming, meaning that a person cannot sleep without the drug It is therefore important to note that CBD is not habit-forming. 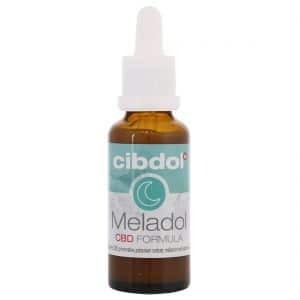 Please note that it is possible to gradually increase your CBD dosage. Keep in mind, however, that CBD has to build up in your system, which may take up to 14 days. Please allow at least 2-3 weeks to measure any effects. There is no harm in taking CBD, and it’s been found to be completely safe for children. Please note, however, that children require a lower dosage than adults. If you’re thinking about purchasing a CBD product for your child, we recommend choosing a product with a relatively low concentration of CBD (2.5 or 5%). As with adults, it is important to start with a relatively low dose and, if needed, to increase it gradually. For children, start with one drop twice a day. CBD has to build up in their system, which may take up to 14 days, so make sure to keep an eye on them and to ask them if they’re noticing any changes yet. There is no universal dosage. The ideal dose depends on a variety of factors. It is best to start with a “start low and go slow”. CBD has to build up in your system, especially if it’s the first time your body has ever received it. This may take up to 14 days. Children should only take CBD products with a relatively low concentration of CBD (2.5 or 5%). Certain medications, including several sleeping aids, have been shown to be habit-forming, meaning that a person cannot sleep without them. It is therefore important to note that CBD is not habit-forming. How do I choose the right CBD product? 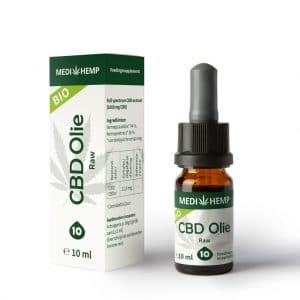 You might find it difficult to choose a CBD product, which is understandable given the plethora of CBD products, brands, and concentrations out there. For those who are new to CBD or want to give CBD products to their children or animals, figuring out the best method is can be quite challenging. We have therefore made a handy and useful interactive questionnaire available, making it is easy to find the right CBD product for your needs.